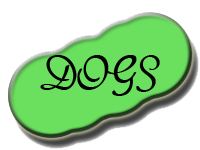 Yellow Dog Design 'Mod'collar. 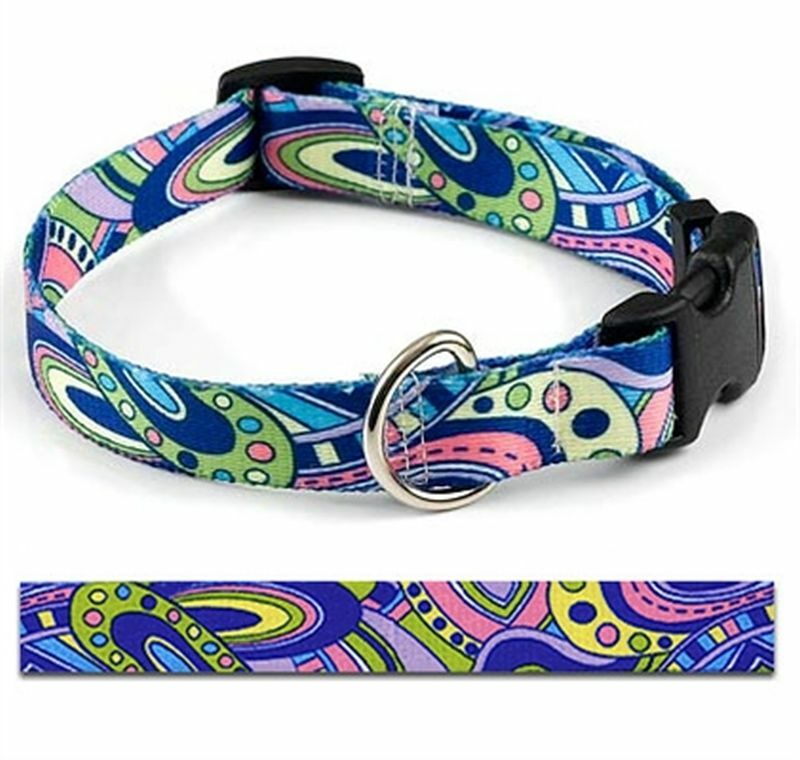 Attractive colourful design for the dog that likes to stand out. Size 24" Machine washable. Beautifully made with metal eyelets and durale bukle.